Our lightest, most affordable standard gimbal, the Gimbal-LS weighs only 2.5 lbs. 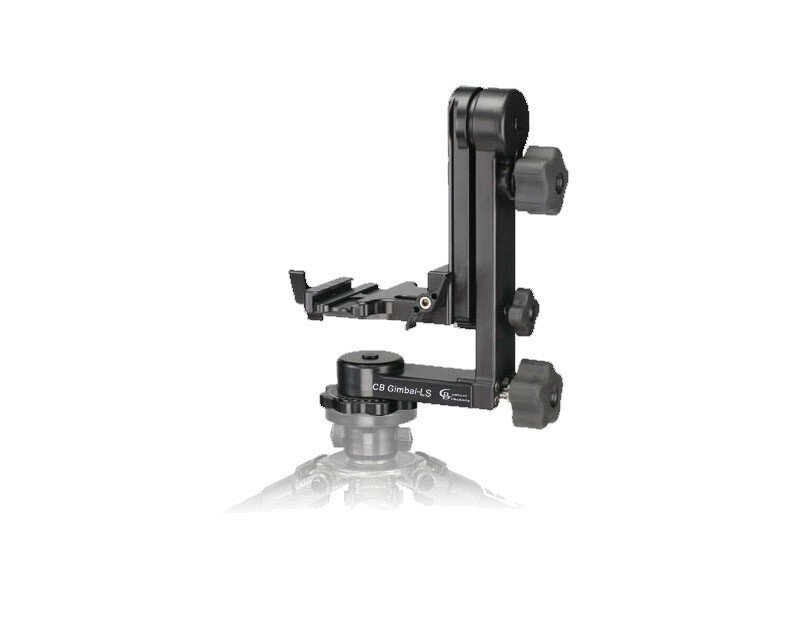 It utilizes precision roller bearings for the easiest pan and tilt for capturing images or video. This is the perfect gimbal for the photographer who wants a light weight telephoto support.